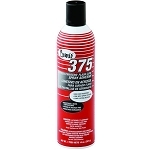 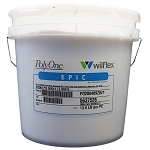 CAMIE 375 FLASH CURE SCREEN PRINT ADHESIVE - Can 14 Oz. 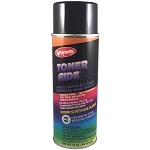 CAMIE 380 SCREEN PRINT ADHESIVE- Can 14 Oz. 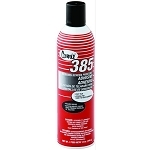 CAMIE 385 WEBBING SCREEN PRINT ADHESIVE - 12 Oz. 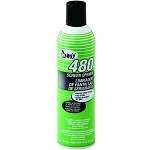 CAMIE 480 SCREEN OPENER - Can 15 Oz. 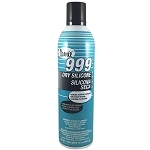 CAMIE 999 DRY SILICONE - 13 Oz.